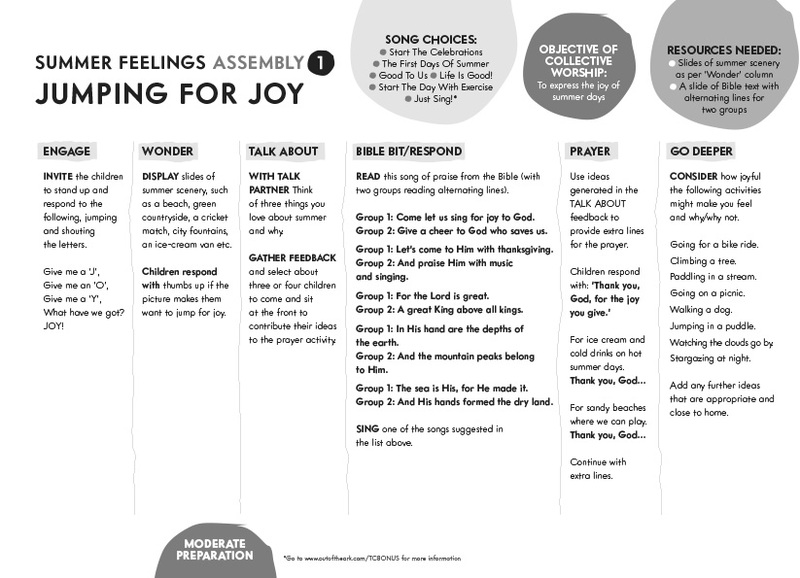 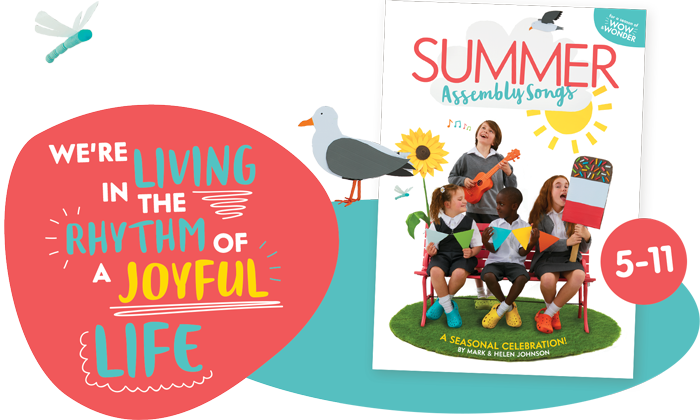 The second addition to our new assembly series written by Mark and Helen Johnson is a must-have summer songbook full of energy, excitement and celebration!  This delightfully refreshing bunch of 15 songs is ideal for celebrating summer. 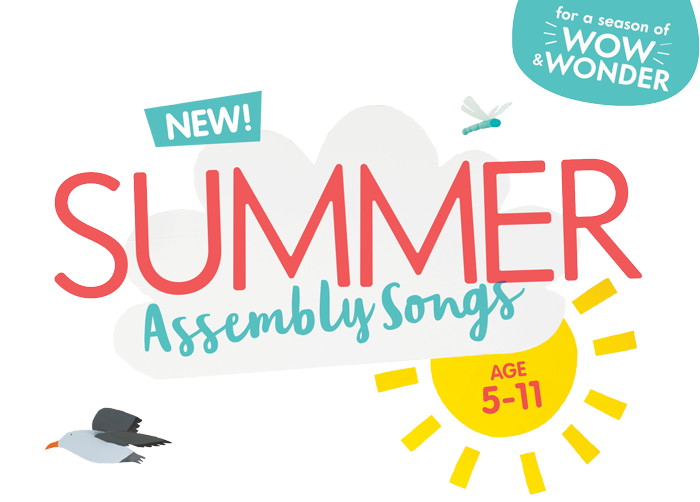 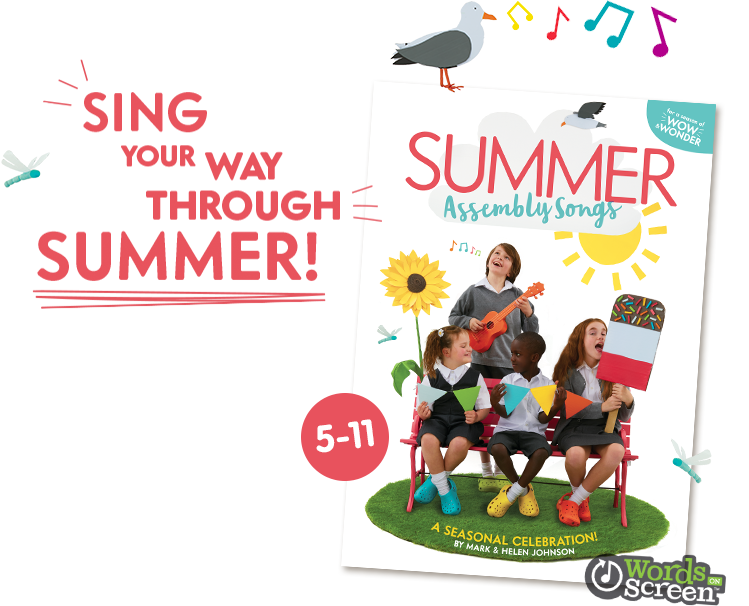 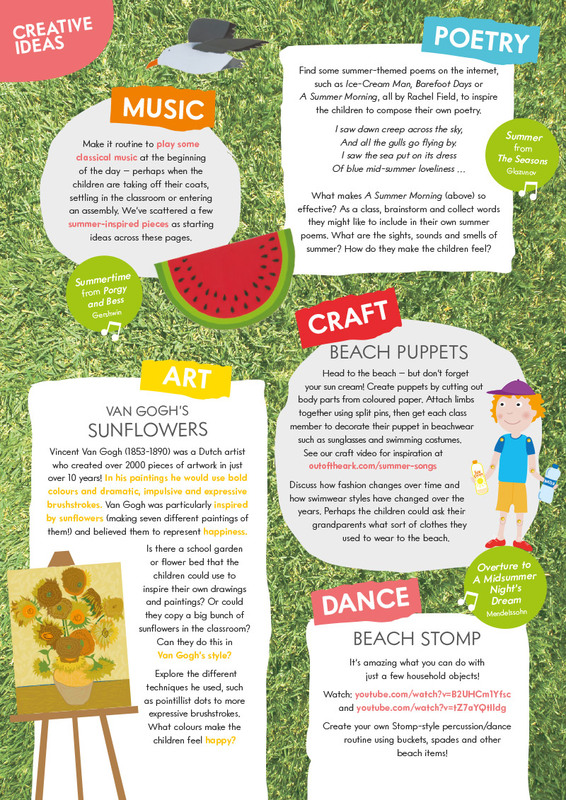 Summer Assembly Songs includes songs for Leavers, Walking to School Week and Father’s Day, as well as songs about going to the beach and insects in the garden – there’s heaps of potential for happy summertime singing. 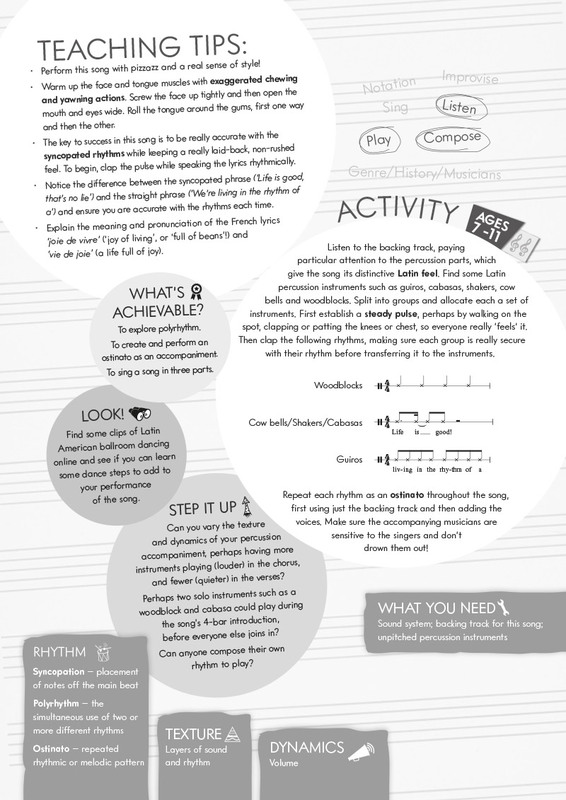 Tell Your Dad He's Great!